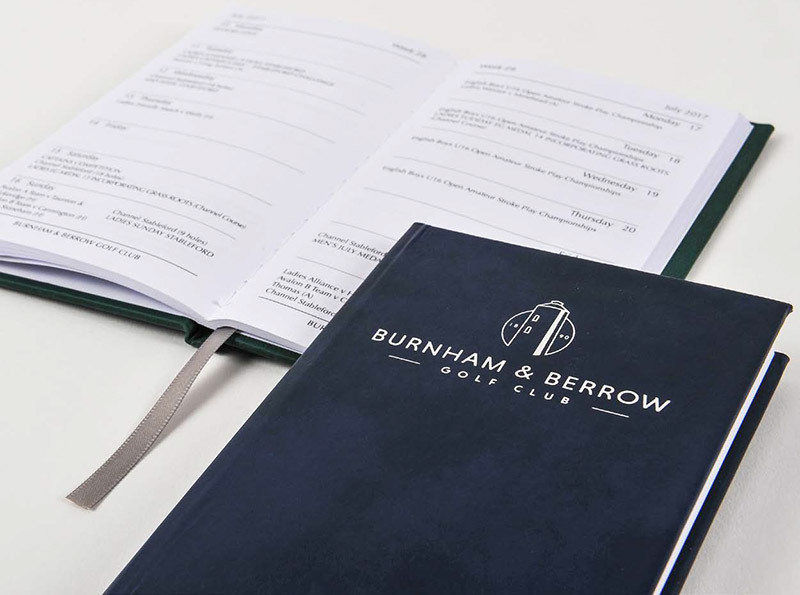 Hundreds of clubs across the UK place their trust in Clere Golf every year to create and print their member’s diaries. 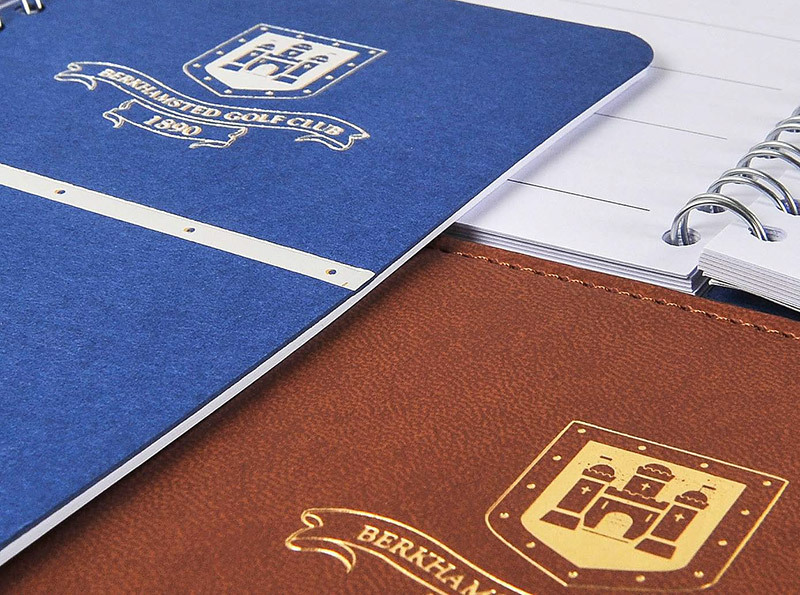 Our processes for efficient production are tested many times over, and owning our own print and finishing factory guarantees we are in full control of the entire process and production quality. 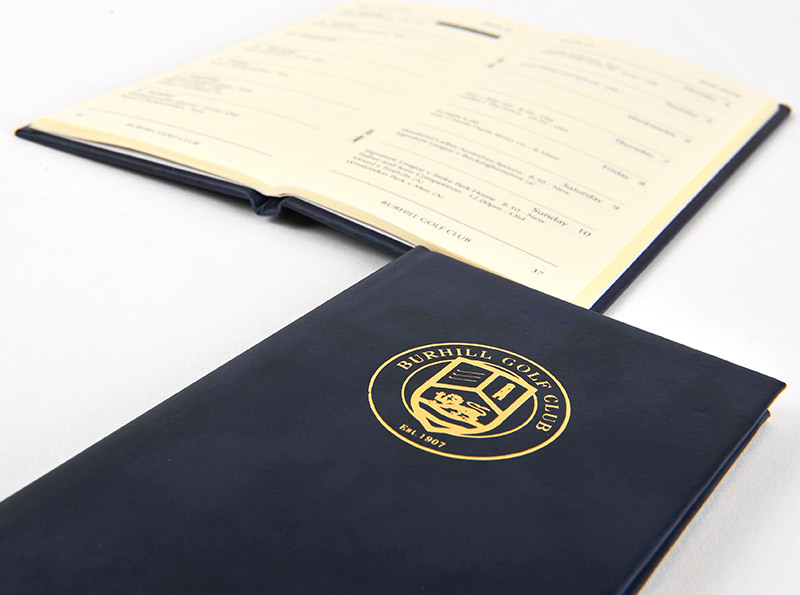 We can offer a multitude of layouts, formats and finishing options which we would be happy to discuss in more detail with you, but most importantly we always deliver to your deadline to ensure customer satisfaction.